In 2015, Stowe School commissioned Louise to produce a print for the School Shop. The resulting print is a signed, numbered edition of 150. 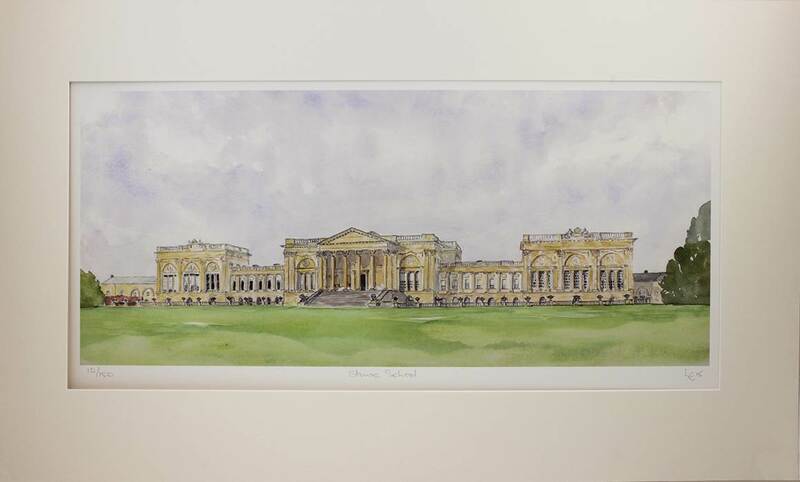 The school is currently selling the print for £75 - if you would like to purchase a print, please contact Louise directly or use the link below to Stowe School's website. Published in 2016, this limited edition giclee print of Thornton Manor measures 57 x 31.7 cm. It is a signed, limited edition print of 150.